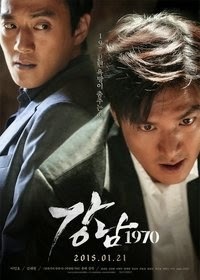 Jong-Dae (Lee Min-Ho) and Yong-Ki (Kim Rae-Won) grew up in an orphanage like real brothers. After they leave the orphanage, they make a living by picking up paper and empty bottles. 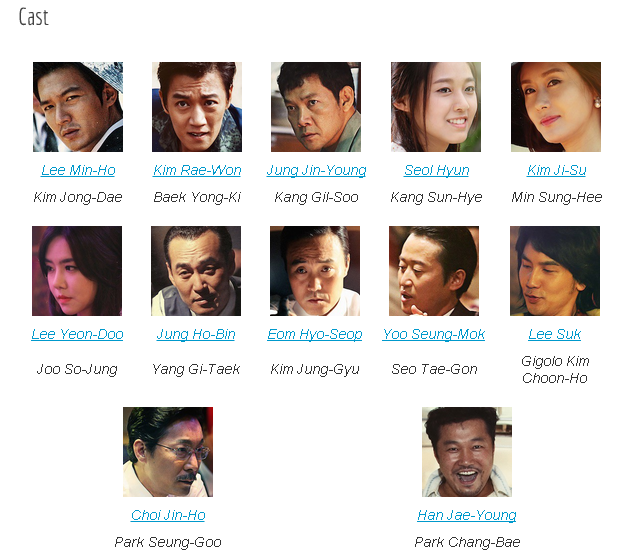 Jong-Dae then becomes involved in a struggle of interests over development in Gangnam, Seoul. In the process, he lives with Gil-Soo (Jung Jin-Young) and Sun-Hye (Seol Hyun) as they accept Jong-Dae like a family member. Jong-Dae also becomes a gang member. Filming began April 16, 2014 and finished August 31, 2014 in Gwangyang, South Jeolla Province, South Korea. Shooting took place in Suncheon, Damyang, Naju, Jeonju, Iksan, Muju & Gwangyang to replicate1970’s setting. Actor Hyun-Bin was offered the leading role, but ultimately declined the offer.